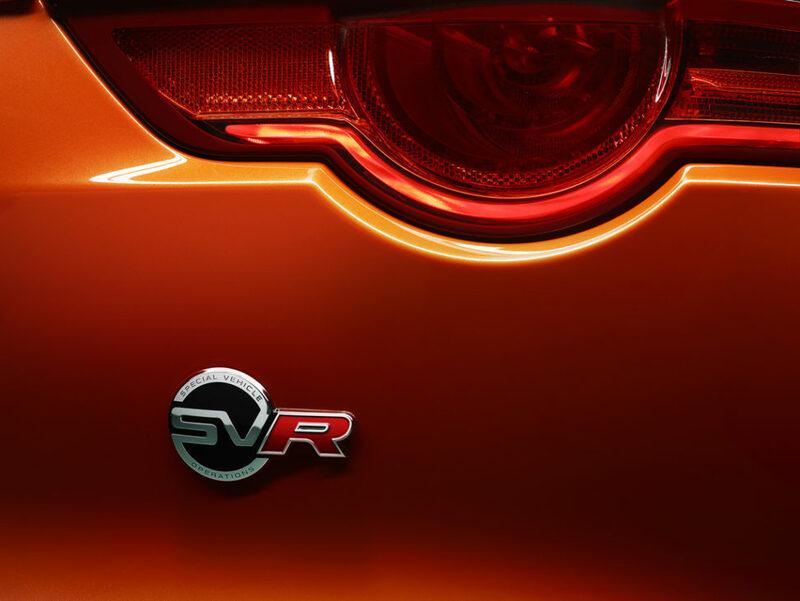 The boys from Carfection push Jaguar’s newest release, the Jaguar F-Type SVR, as close to the limit as possible. The goal? 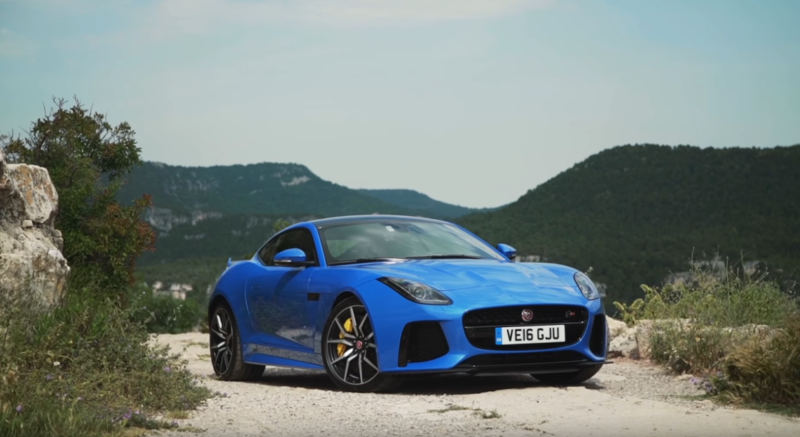 To test whether the SVR (the fastest F-Type variant you can buy) can actually hit the impressive 200 mph top-speed that Jaguar claims it can, or whether that metric is mere puffery!